This is a 2 day introductory avalanche awareness course that focuses on identifying avalanche terrain and understanding what causes avalanches. Understanding the NZ Backcountry Avalanche Advisory is a vital skill that you will learn on this course. This is a practical field based course with some theory to increase your understanding. This course is approved by (MSC) Mountain Safety Council. 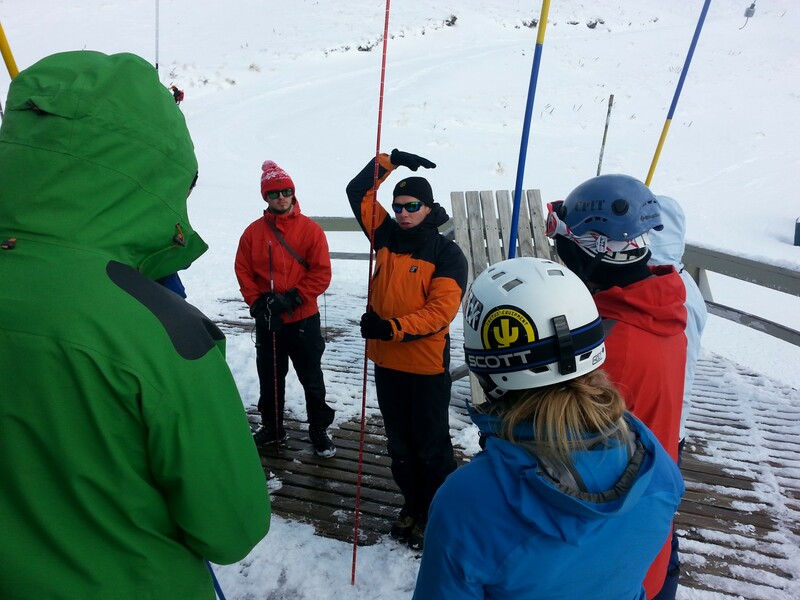 You will gain a MSC certificate in Avalanche Awareness upon completion of this course. Avalanche training courses run from July to September. Please visit our Course Calendar to see this years course dates and complete bookings. Where will this course be delivered? The avalanche awareness course has two parts. An evening theory session followed by a full day practical training. The theory component of this course is delivered at our accommodation in Arthurs Pass Village. 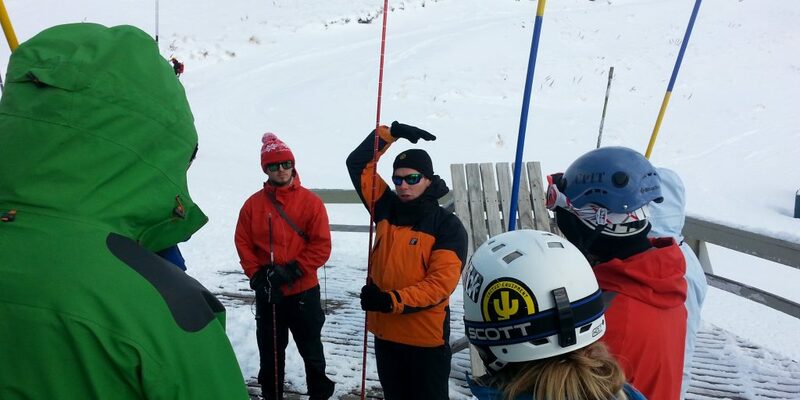 The practical training is delivered in the Craigieburn range (30 mins from accommodation) near Castle Hill Village. What facilities are available at the accommodation? Our accommodation in Arthurs Pass Village is included as part of the course fees. It has full kitchen facilities, shared bunk rooms, and hot showers. Participants often choose to have dinner out in the village at the pub/restaurant, bringing along supplies for other meals. Can I hire gear if I don’t have my own? Your welcome to bring your own gear or borrow from a friend. If you don’t have the gear you need for this course no problem, we have everything you need available to hire. We usually sort gear rental a little closer to the course.